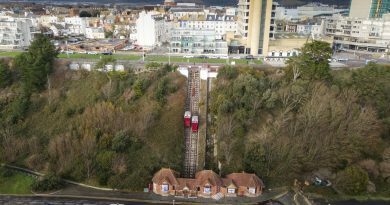 With stunning animals big and small, long and thin, Kent has some stunning animals that are in danger of extinction in the wild. How many will you visit? 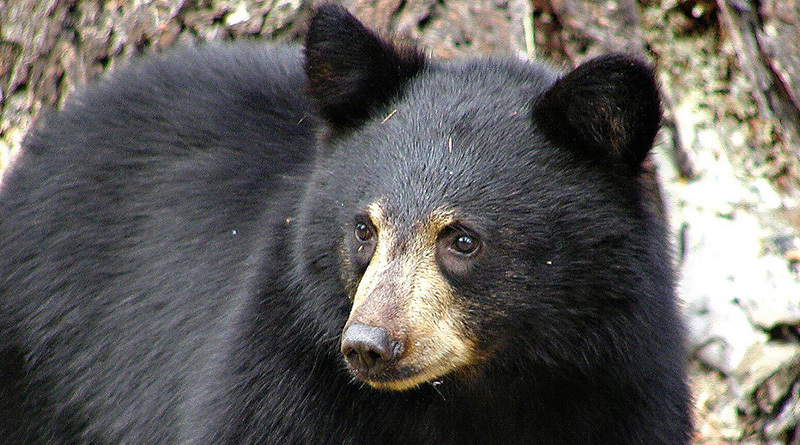 One of the most endangered species of bear in the world, the Moon Bear can be seen at the stunning Wingham Wildlife Park on the outskirts of Canterbury. Native to Southeast Asia, they can weigh as much as 300 pounds and can be either black or brown in colour. They also eat virtually any type of food from berries to honey and even crickets as they raise often three cubs. 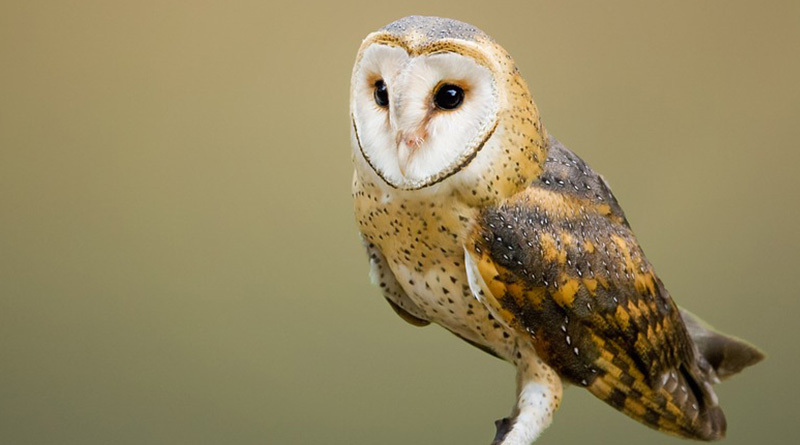 Arguably the most beautiful breed of owl in the UK, a host of Barn Owls can be seen at the Kent Owl Academy in Maidstone. These stunning animals often eat four small mammals per night in the wild, as they use their large eyes to find prey from distances in total darkness. 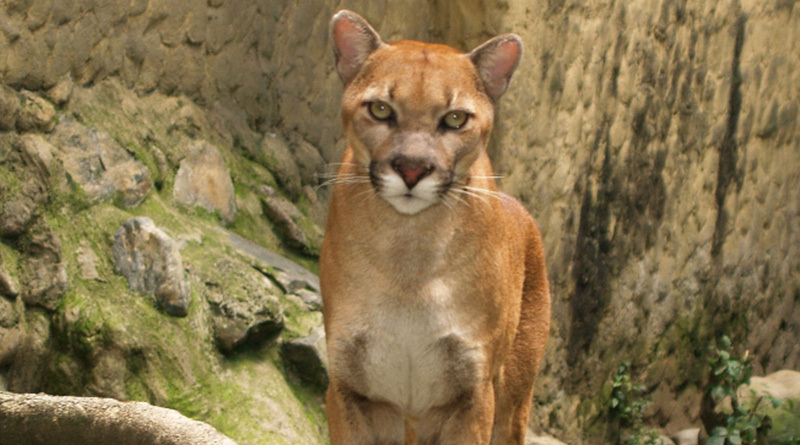 The largest of the small cat species, pumas are the breed of cat that most resemble our domestic pets. Like cheetahs, puma’s purr to communicate and show affection, and they are native to a range of habitats in South America from forests to savannah’s. Powerful and quick, they can jump nearly five metres in height as well as reach speeds of up to 50mph, and they can be seen at The Big Cat Sanctuary in Smarden. 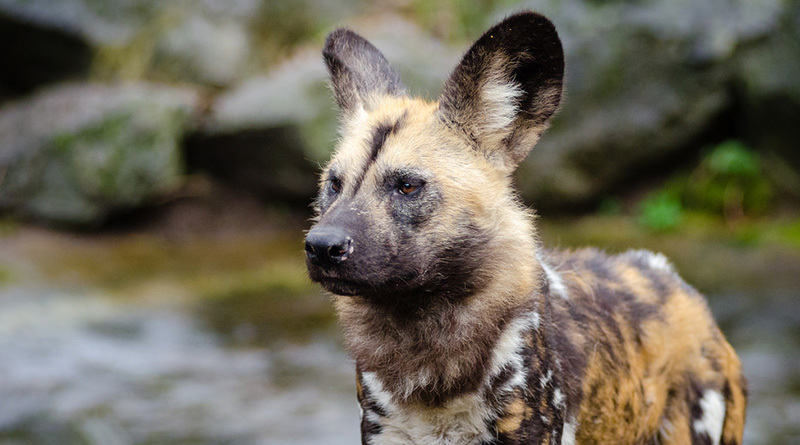 Endangered mainly due to human poaching and over-population, Painted Dogs, or African Hunting Dogs, can be found in over 20 countries throughout Africa and they are one of the most intelligent animals on the globe. They always hunt in packs that include up to 30 dogs, and they have a hunting success rate of 80%. You may recognise them from the BBC One show Dynasties aired at Christmas last year, and you can find them at Port Lympne in Hythe. 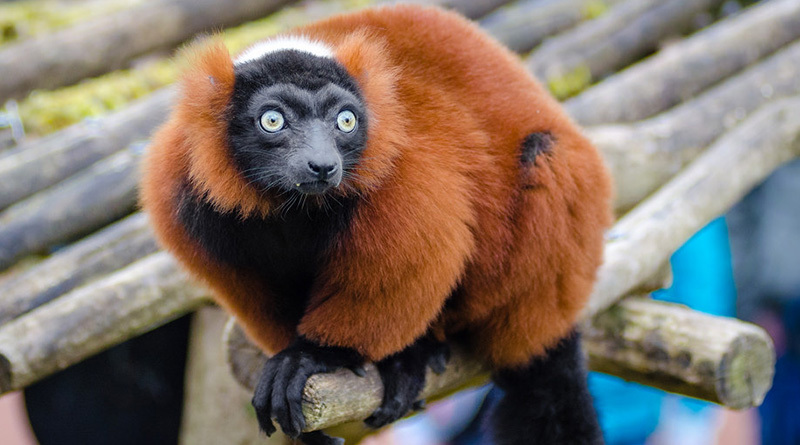 One of the rarest types of lemurs, it is in fact only the males that are red-bellied. These beautiful animals become independent from their parents after just 100 days old, and they often have children at just two years old. 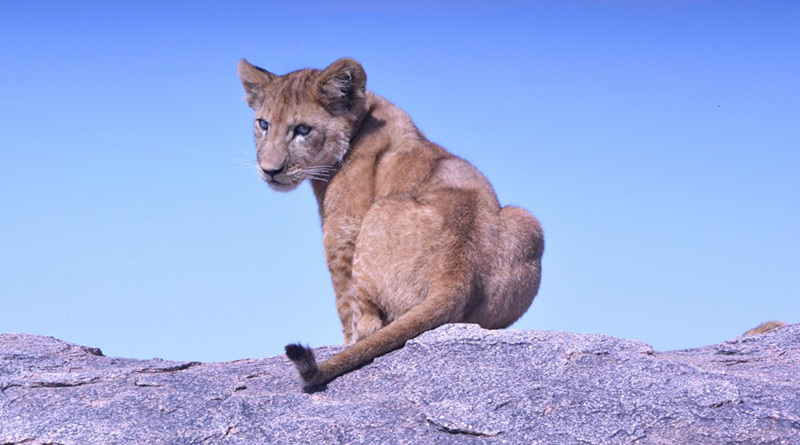 One of their greatest strengths in the wild is that they are active during both the day and at night, giving themselves maximum opportunity to hunt prey. When you visit them at Howletts Wild Animal Park in Canterbury, you will see how their tail is actually longer than their entire body! An animal with a tail longer than its body!